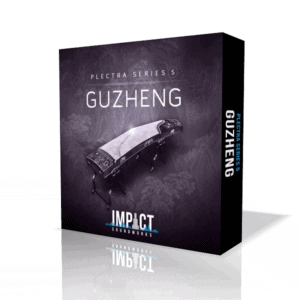 Intricately sampled Chinese Guzheng with traditional & extended articulations, 3 mics, and extensive mixing/FX capabilities! 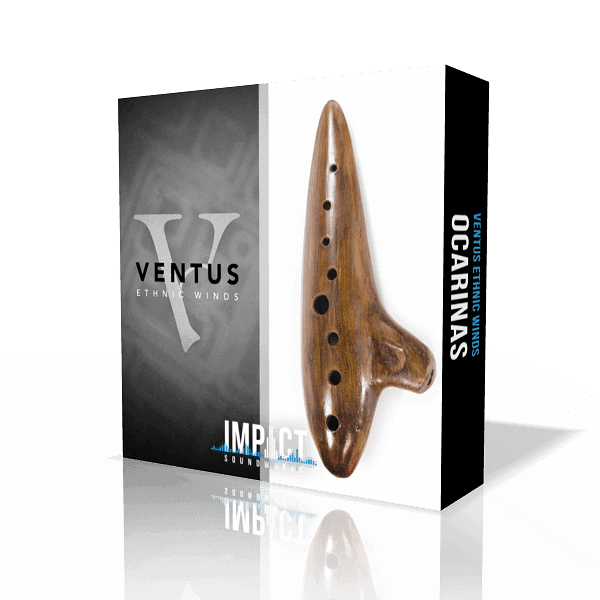 3 deep sampled ocarinas, includes nearly 6000 samples and over 900 phrases. 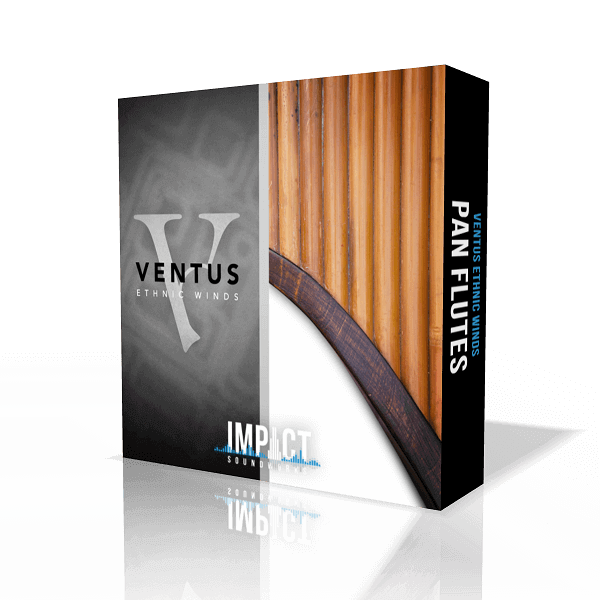 2 deep sampled pan flutes (nai and toyo), includes 6200 samples and over 650 phrases. 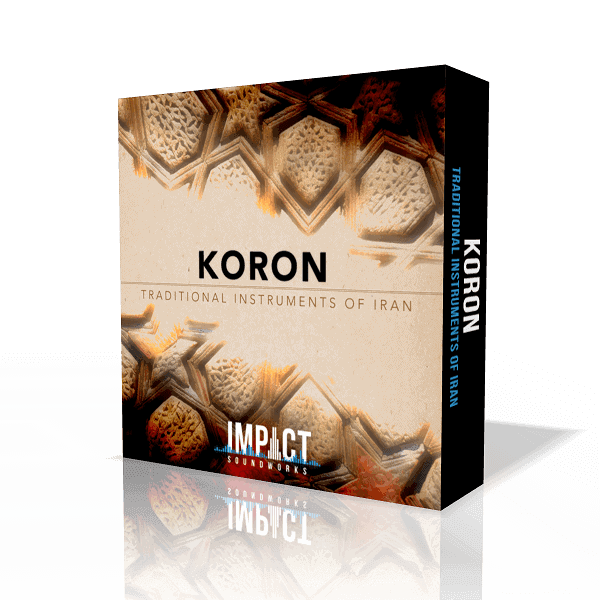 A stunning collection of 10 traditional Iranian instruments with 17,000+ samples and 1,200+ performances! 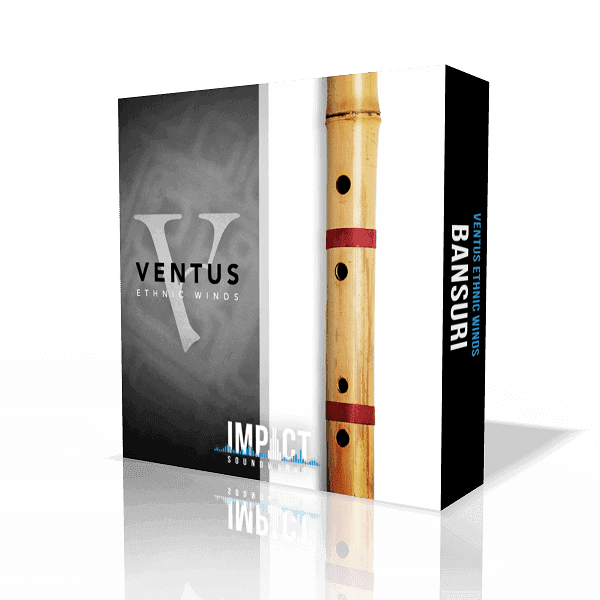 Deep sampled Indian bansuri, includes 14 playable performance techniques and 350 phrases. 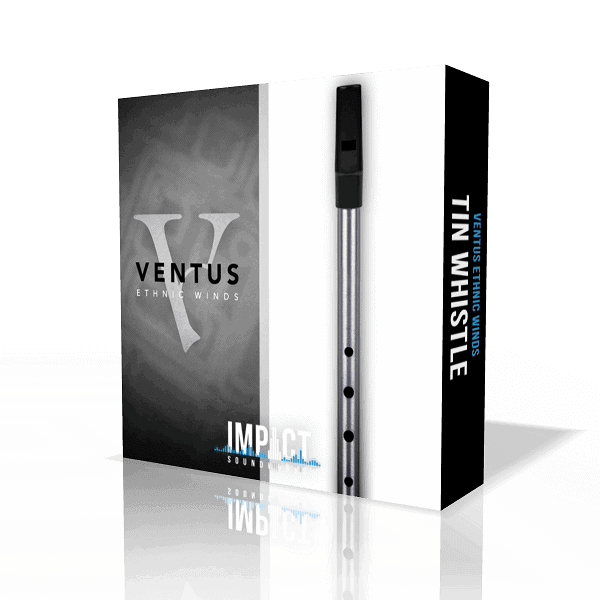 Deep sampled Irish tin whistle, includes 16 playable performance techniques and 450 phrases. 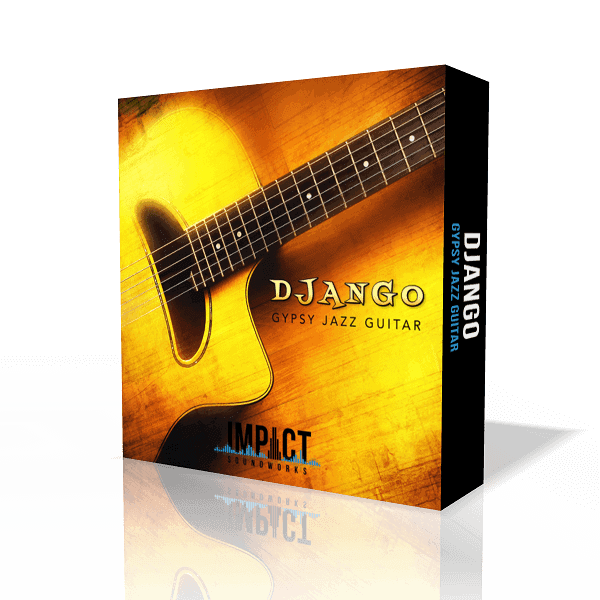 Deep sampled gypsy jazz acoustic guitar – over 22,000 samples! Includes both rhythm and lead. Deep sampled Japanese shakuhachi, includes 15 playable performance techniques and over 600 phrases. 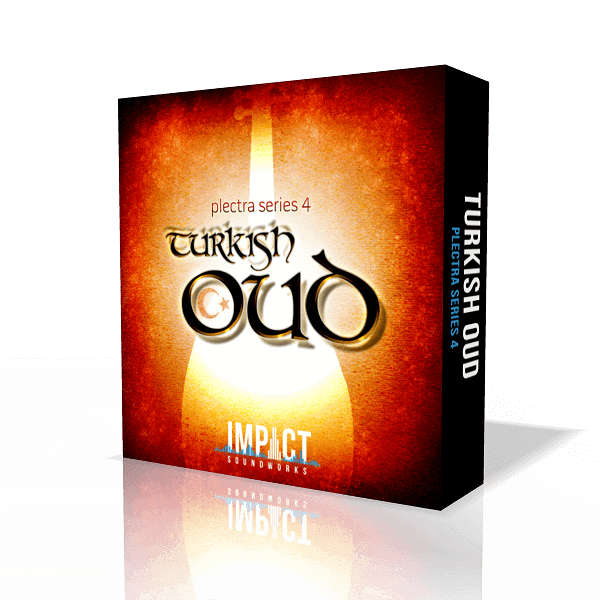 The most detailed virtual oud instrument ever released! Featuring all crucial articulations, an inspiring UI, and a microtuning engine. 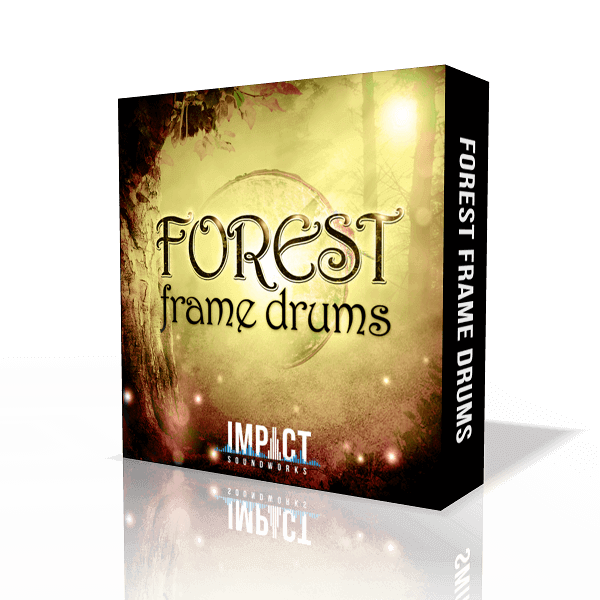 Three hand-made traditional animal skin drums, exquisitely sampled with a deep, earthy and warm tone. 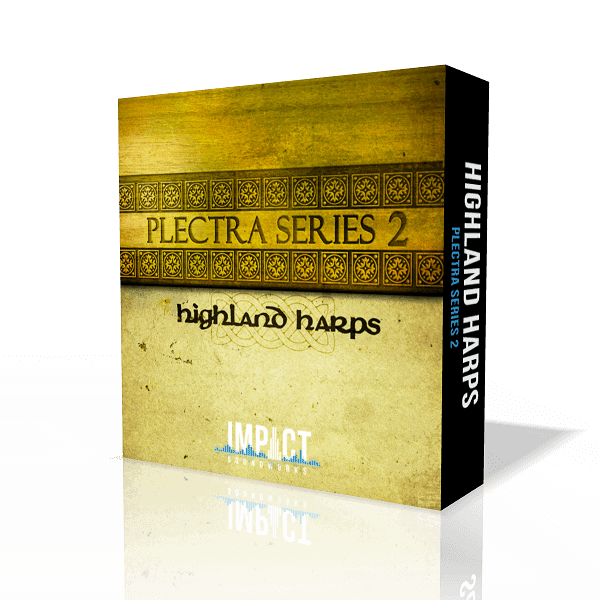 A deep-sampled trio of plucked folk instruments from America and Europe. 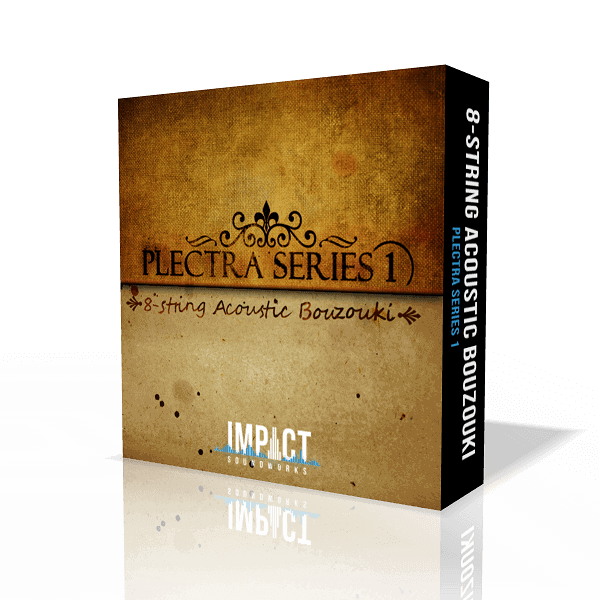 Enter the 8-string bouzouki, a mainstay of modern and traditional Greek music! 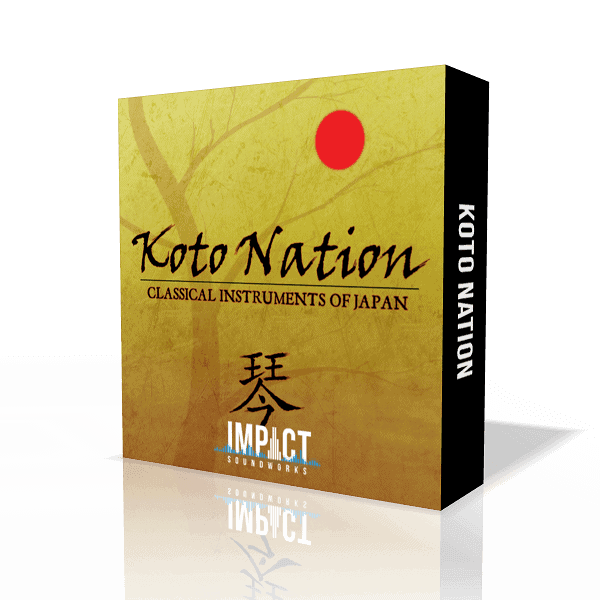 A koto, bass koto & shamisen library, feat. world-class performer Masayo Ishigure! 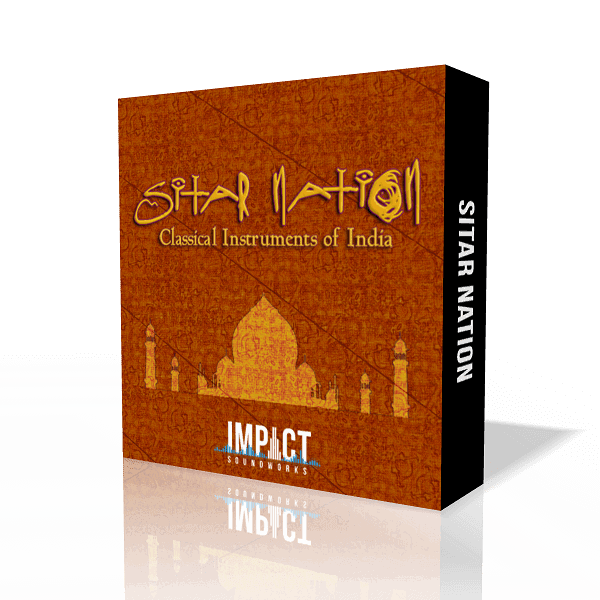 The most deeply sampled sitar, tambura, tabla and baya library ever released!